Apopka is conveniently located just 20 minutes from downtown Orlando and all its cultural attractions, while still keeping that quiet small town atmosphere. 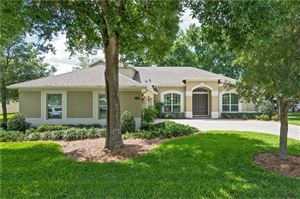 Apopka is an active and growing community, with a vibrant spirit and rich history. It is a friendly city with an outstanding quality of life. Home to over 42,000 people, there are many amenities to enhance the quality of life for residents and visitors. A thriving park system supports a wide variety of activities for people of all ages, from walking and bike paths to tennis and basketball courts and many ball fields. 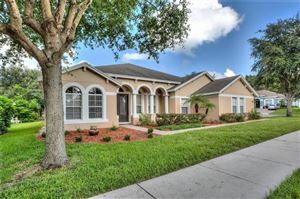 Apopka is also home to many different neighborhoods and a wide range of homes at great values. The residents of Apopka are proud of their heritage and reputation as an attractive and progressive city. Their focus is on citywide investments, growing their economy and creating a better quality of life.